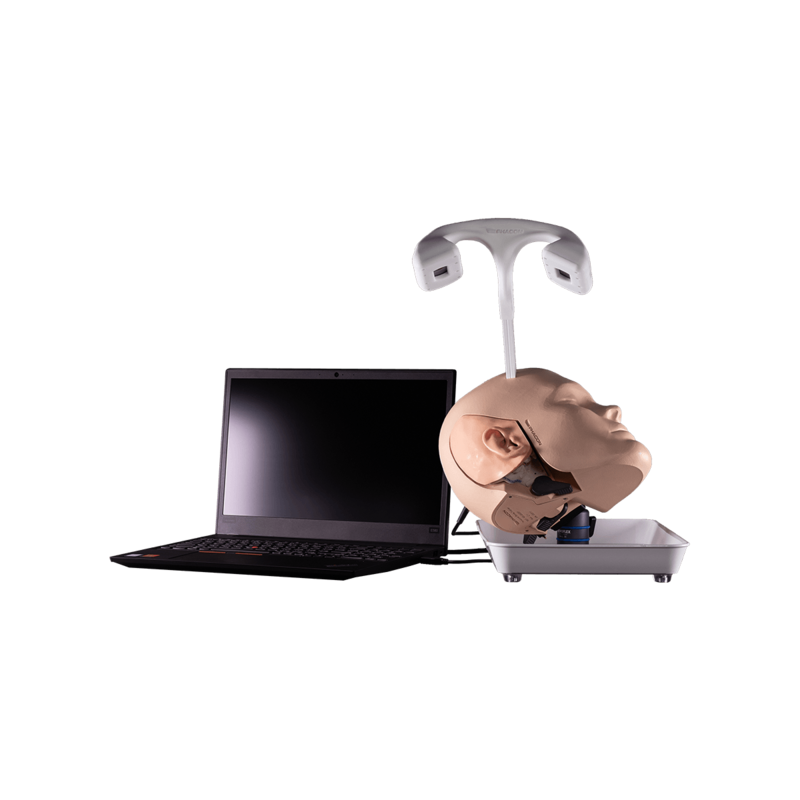 With the PHACON Trainer you can link your own instruments to our navigation software created from actual CT Data, and view your surgical procedure in a virtual 3D model of your current patient. This is advantageous when working with complicated anatomies during complex medical simulations. The Trainer is equipped with special sensor technology. In the case of injury risk structures such as the nervous system, the user is warned through an optical and audible signal. 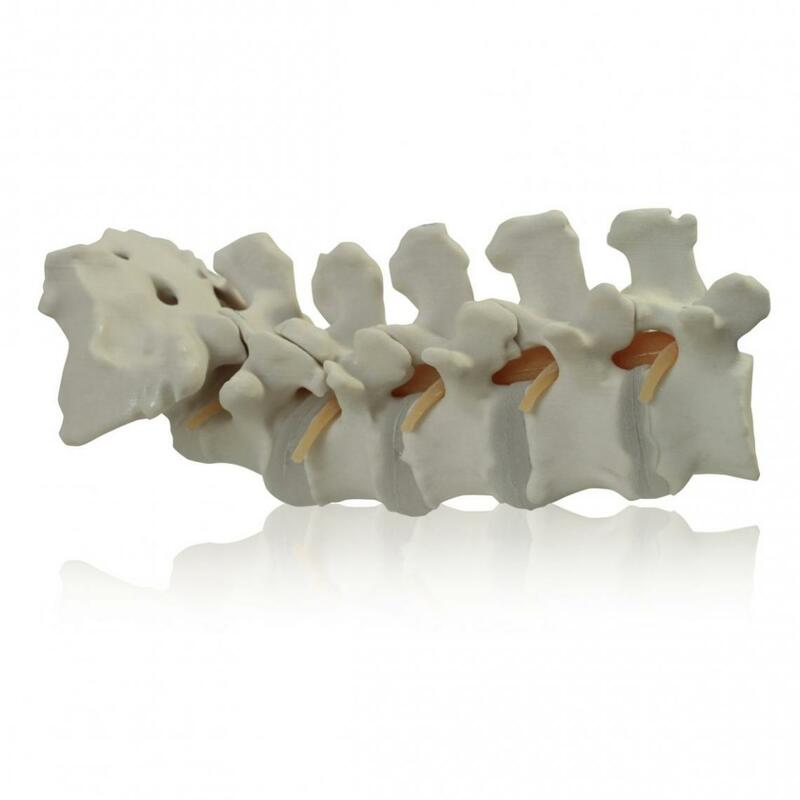 Our range of built-in anatomies and pathologies provide you with the possibility of planning more specific courses. Anatomy based on CT-data, realistic hard and soft structures implementation as well as all the important landmarks – the PHACON patients can be used as “Marketing tool” for your instruments. Present your medical instruments at congresses, for the training of clients or internal courses. Indicate the function and the features of your instruments in a realistic context. Explain the important details of your instruments function in direct use on the anatomical model. With the PHACON trainers you can prepare your individual surgeries virtually assisted. PHACON also offers a service for individual patient models. 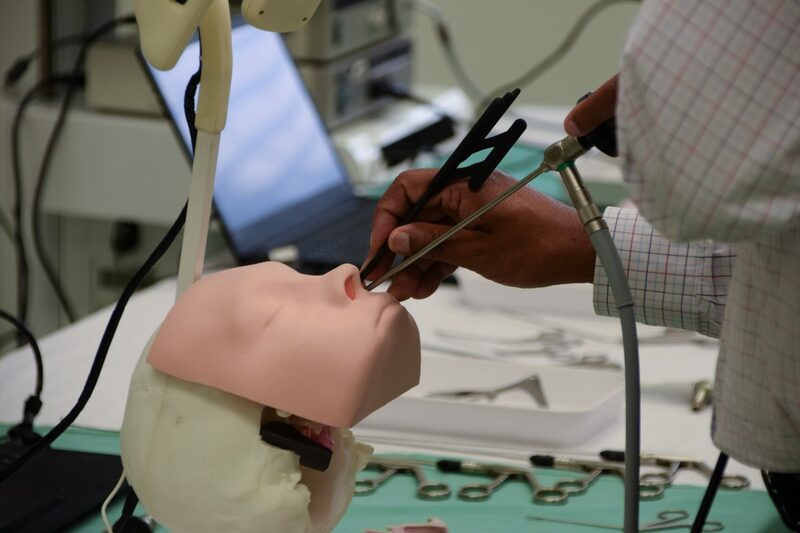 So you can train your actual surgery, with a perfect replica of your real patient. Strategies of operating can be trained with real instruments with the necessary haptic, as usual with specimen. Additionally, the surgeon receives further information, e.g. CT-data, the virtual model, the position of the instrument and the analysis of injured risk structures. 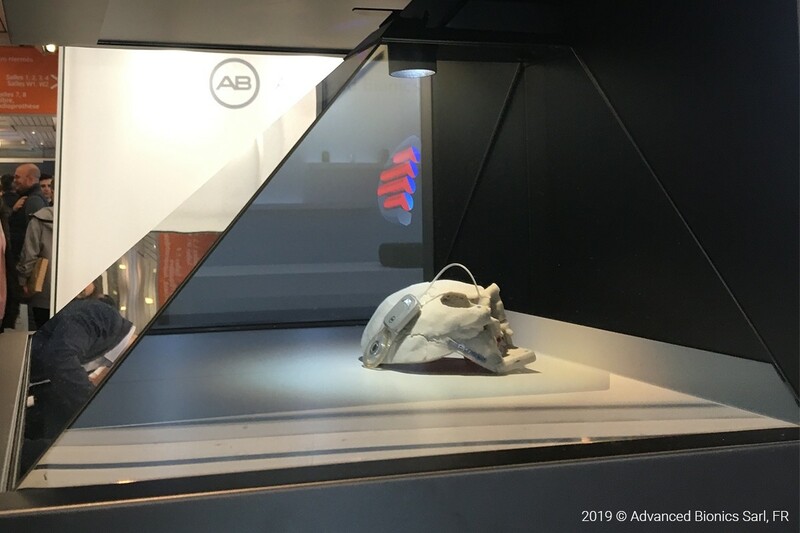 The artificial specimen can be used any time, in any place and without any effort. Worldwide PHACON trainers and artificial specimen are in use as an effective supplement or alternative to human specimen. In surgical training courses, on fairs and congresses, the trainers are immediately ready for use without special handling or storing. That is what makes them a popular and uncomplicated training unit for hands-on courses and an effective marketing tool (e.g. for manufacturers of medical devices or hearing aids and implants). 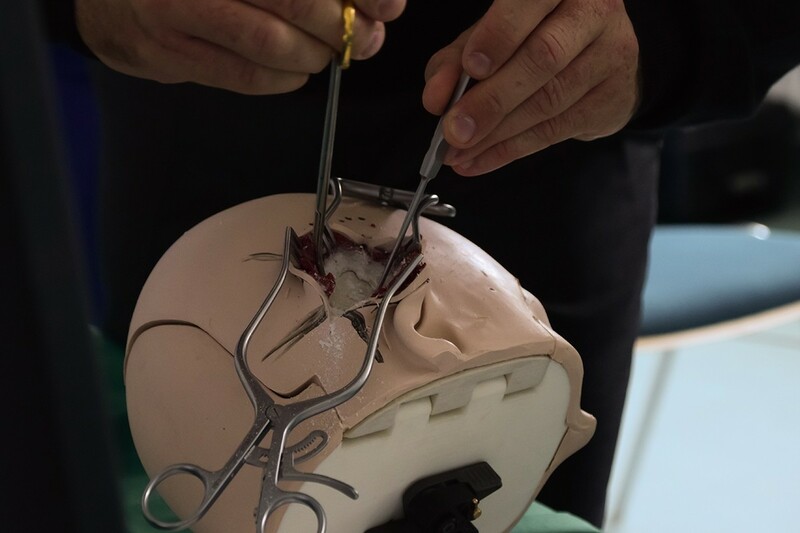 The assistance and support during the surgical education by the help of simulators is a rising and increasingly trend to train and transfer knowledge of new and complex strategies of surgery. Based on medical image data (CT, MR, DVT) we produce individual 3D models. Surgeons as well as patients receive an additional win of information by this way of preoperative planning of complex intervention.